This was a looooooooooooong time coming. I was originally asked to do this one way back when I first started doing the prints but couldn’t get the pun right until about the same time I came up with the ever popular Tedpool but even then it took me THIS LONG to get to doing the actual print! 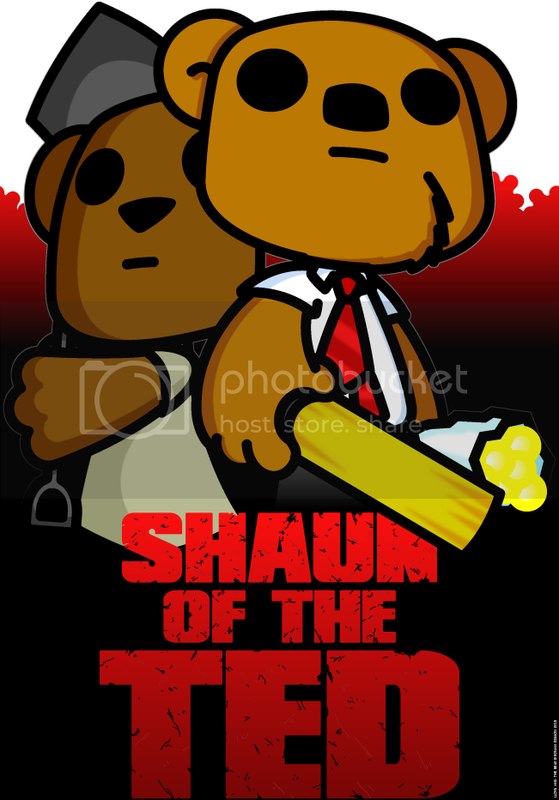 Anyways, enough talking – today’s print is Shaun of the Ted!